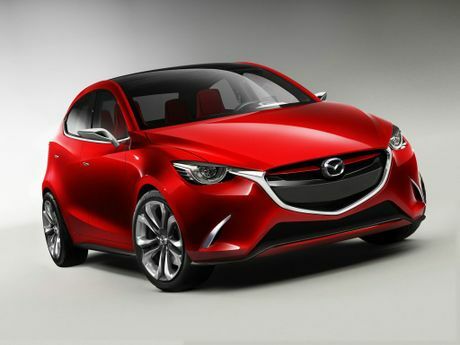 THIS could be the new Mazda2. 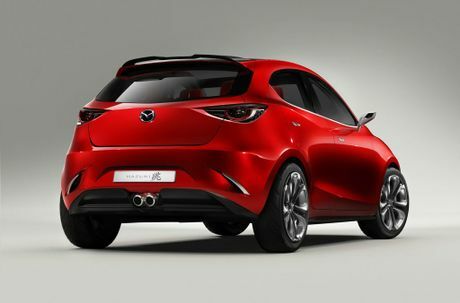 Revealed at the Geneva motor show, the Mazda Hazumi is a compact five-door hatch. 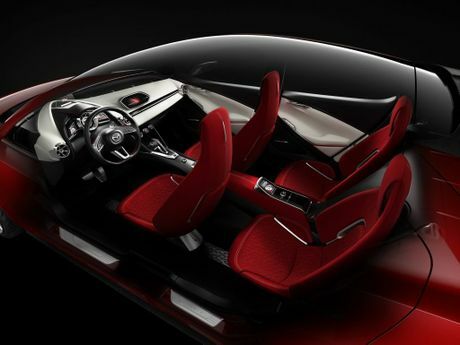 The meter cluster is designed around the driver's center axis. It features a single, centrally-positioned meter with displays spreading like wings on either side. 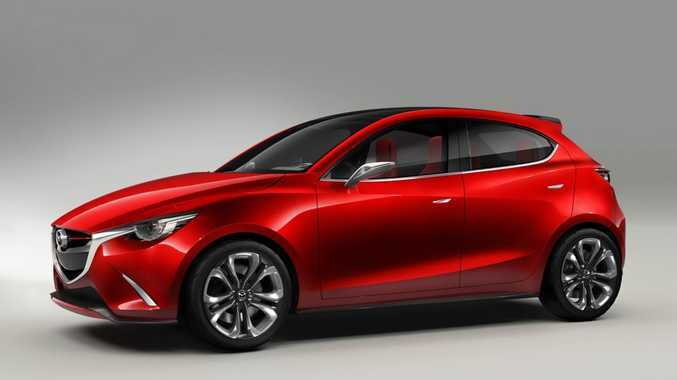 The Hazumi was revealed with a 1.5-litre diesel under the bonnet with a six-speed automatic transmission.